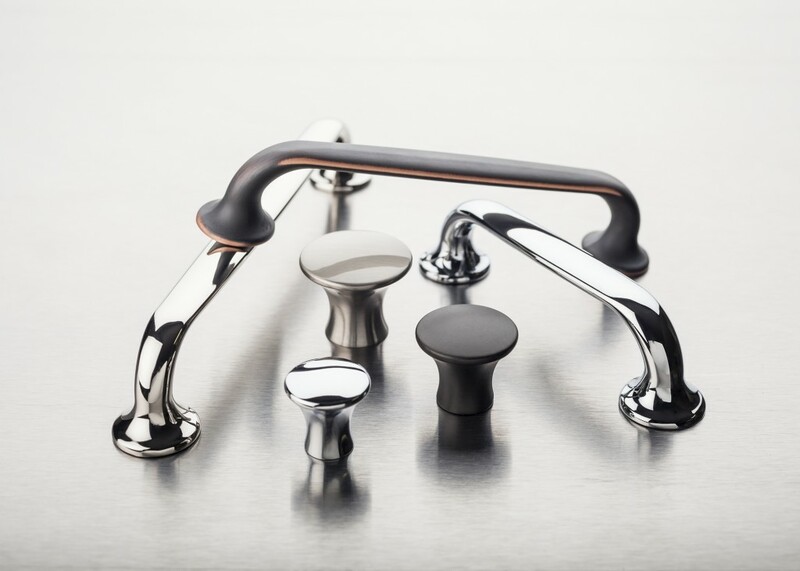 The new Top Knobs Mercer Collection Oculus series of decorative hardware accents cabinetry with a strong circular shape and clean lines. Rounded bases for the pulls and tops for the knobs add strength and performance. 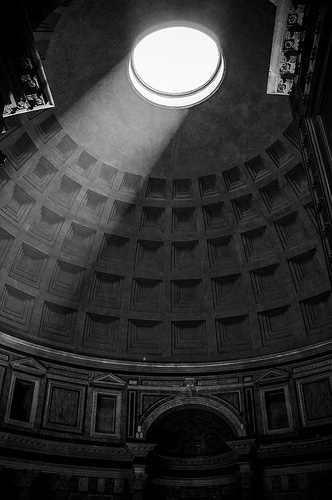 Round shapes, such as the Pantheon dome in Rome, are the inspiration for the Top Knobs Mercer Collection Oculus series of cabinet hardware. Oculus is available with 3 knob sizes and 3 sizes of pulls. 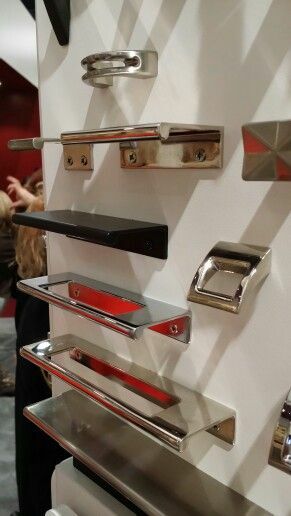 Five trending finishes offer added versatility including Brushed Satin Nickel, Polished Chrome, Polished Nickel, Sable and Umbrio. Retail prices vary based on size/finish from $5.00 per piece to $13.00 per piece. 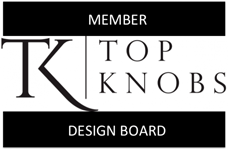 For more information, and to order samples, visit TopKnobs.com. 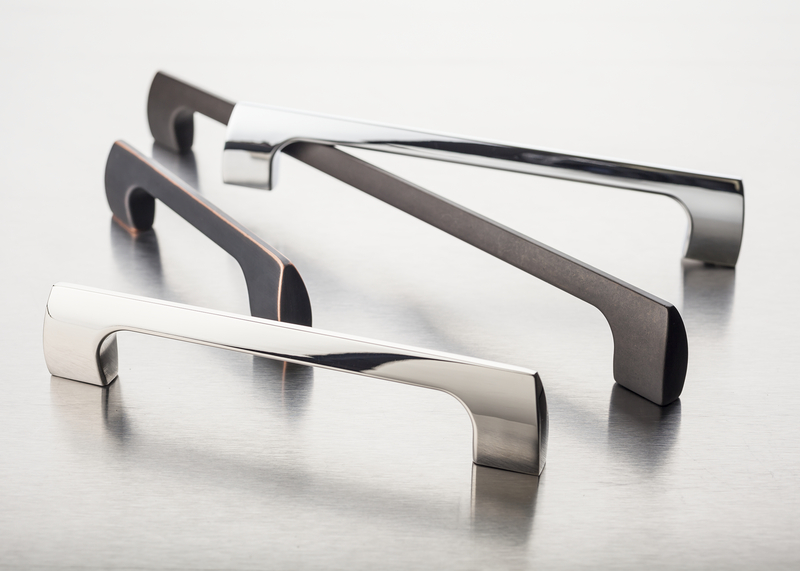 Top Knobs launches the fashion forward Tango series within the expansive new Mercer Collection. Tango’s sleek arching design lets you see through to the cabinetry beneath and just as the buckle fashion accessory that inspired the look, Tango elegantly pulls everything together. The shape of the Mercer Collection Tango series of kitchen hardware is reminiscent of partners dancing the tango. 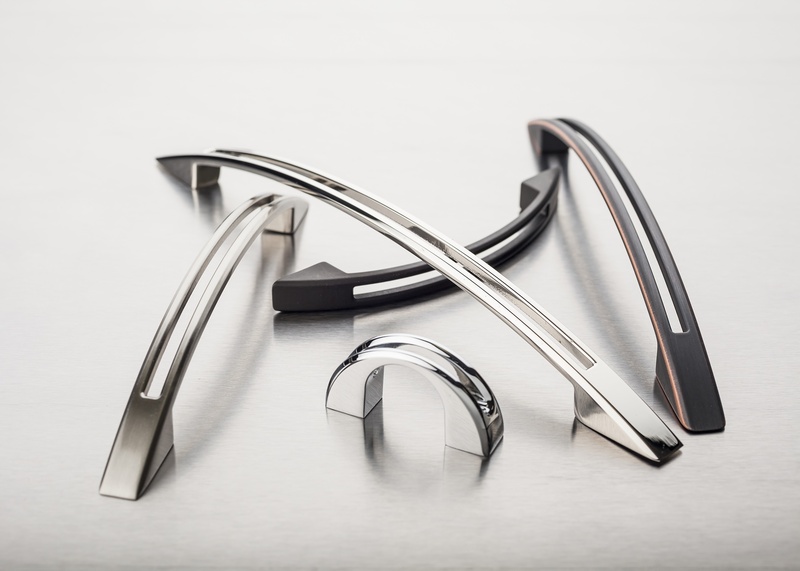 Tango series is available in 2 sizes for knobs and pulls, plus 5 finishes including Brushed Satin Nickel, Polished Chrome, Polished Nickel, Sable and Umbrio. Retail prices vary based on size/finish from $5.00 per piece to $7.00 per piece. All Top Knobs products come with proprietary sealed finish and lifetime warranty. For more information, and to order samples, visit TopKnobs.com. 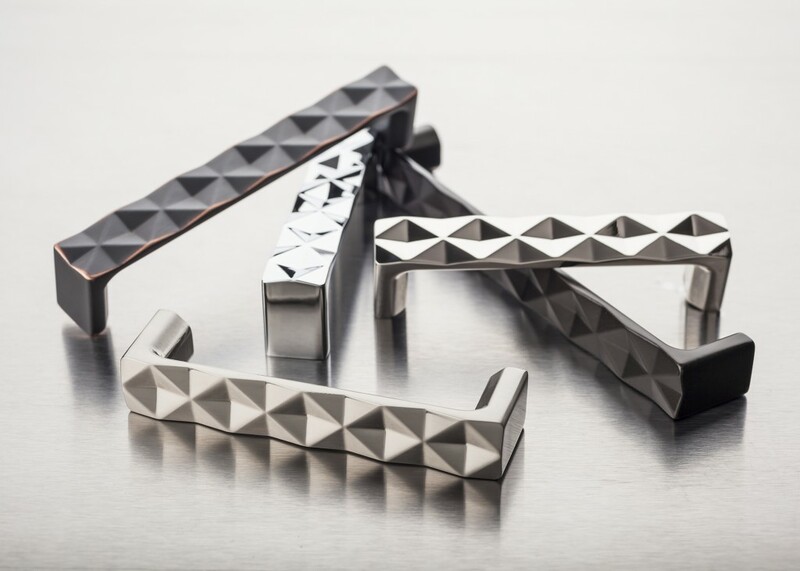 Top Knobs was recently recognized with an honorable mention at the 2014 KBCULTURE Awards for the fashion inspired Quilted series – within the Mercer collection. 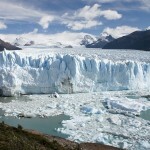 KBCULTURE offers a popular and selective review of products, places and perspectives central to kitchen and bath design. The site is produced by Leslie Clagett, a well-known industry editor and author and has a following of thousands around the world. Top Knobs Mercer Collection Quilted Series wins KBCulture 2014 Honorable Mention. Quilted patterns are very versatile. 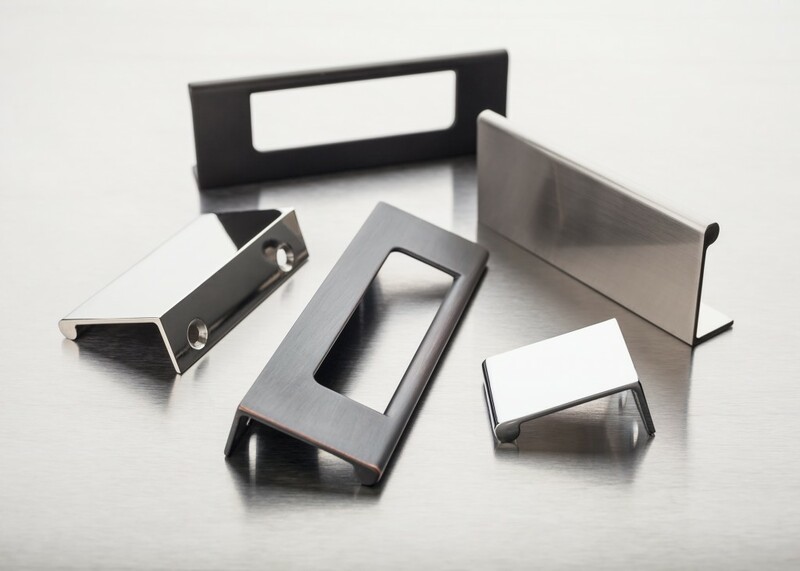 “In addition to the striking visual appearance, these pulls have a delightful tactile quality-not to be overlooked when choosing hardware whose principal point of interaction is with the user’s hands,” states Clagett. In five finishes-brushed satin nickel, polished chrome, polished nickel, sable and umbrio-the design bridges contemporary and transitional styles. Noteworthy characteristics of the Mercer Collection Quilted series include its ability to offer depth and textural dimension that creates visual interest in whatever space it integrates. 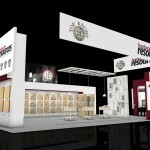 Visit www.topknobs.com for product information, and to order a free sample. 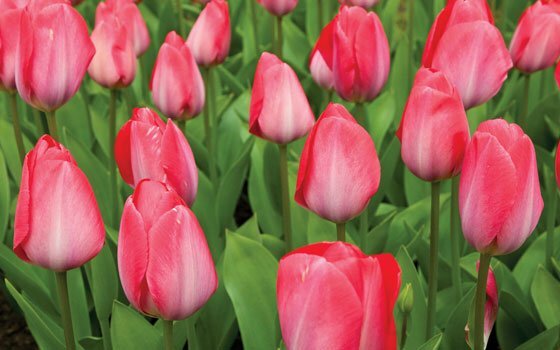 Retail prices vary based on size/finish from $5.00 per piece to $14.00 per piece. All Top Knobs products come with proprietary sealed finish and lifetime warranty. 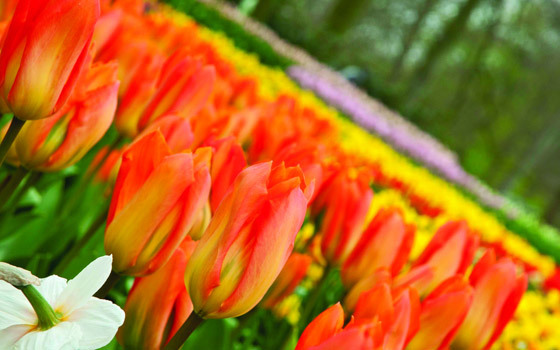 KBIS 2014 – Top Knobs is ready for Vegas!